Since launching AvaZinn.com on November 1,1999, AvaZinn.com was just the official website of yours truly and the flagship site that I am the webmaster of. Two more sites–INNewsCenter and Vote for the Girls, were respectively launched on November 1, 1999 and April 28, 2010. Webmastering the three sites took a lot of hard work and planning over the years. When I ran and operated the original INNewsCenter from 1999 to 2011, a feature called The Indiana Weather Wall provided the look and feel of that particular site. I remember posting the very first clip on INNewsCenter. What soon developed was the very first internet television station that evolved to nothing more than a news-intensive general entertainment independent station called INNCD 47 that was spun off from INNewsCenter in 2008. In 2011, I closed INNewsCenter not realising the damage that visitors of that site suffered after the site closed on June 30, 2011. The weather wall, posts on INNewsCenter were gone never to be seen again. In 2014, I revived the INNewsCenter site with a bare minimum archive post and currently a section of this website you are viewing right now — AvaZinn.com. I mentioned that the 2014 revival is unlike the original INNewsCenter. 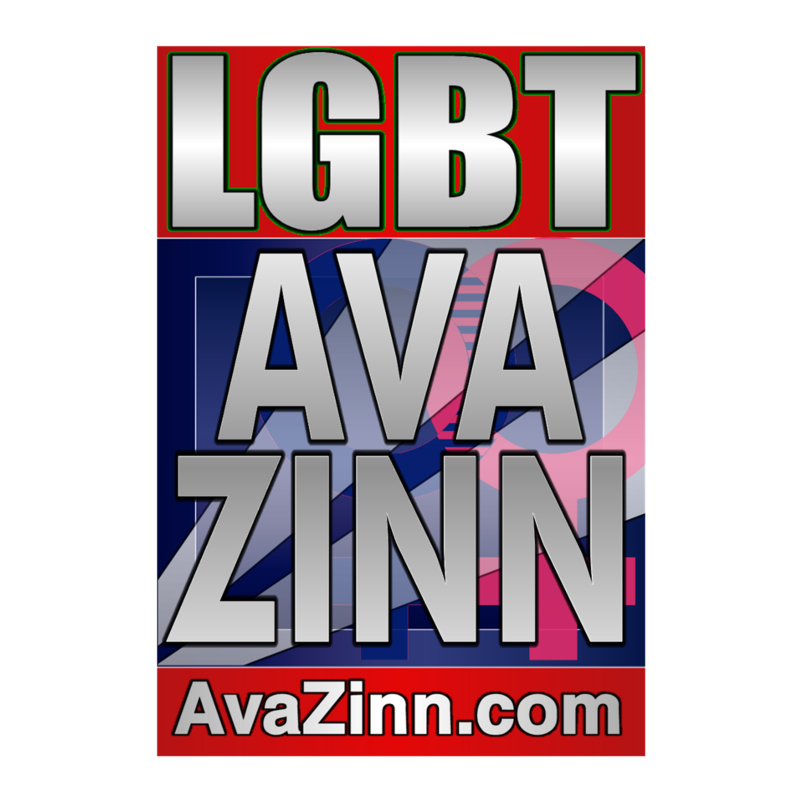 The Weather Wall moved from INNewsCenter to AvaZinn.com and has found a place ever since. This year, I decided that after announcing AvaZinn.com was unveiling a new look, I also wanted to expand the weather section of this web site. There will be a weather section for ALL 92 counties of Indiana, a feature I considered when I launched INNewsCenter in 1999. This expansion of the weather section will be the biggest expansion in site history. It will be a lot of hard work and take a number of hours. Meanwhile, at Vote for the Girls (I’m talking about the whole franchise, not just the American version), there has been a massive expansion. There are now nearly 40 moderators and villains. I have only been working on the appearance of the American Vote for the Girls and just started to use new graphics style that I designed for NoSirGifts Fantasy Television Stations that began to roll out just last year. I’m hopeful you will see the improvements made to AvaZinn.com once the renovations to this site are completed. Again thank you for visiting AvaZinn.com over the past 17 years.